Gold Kili embodies over two decades of great tasting instant beverages. We began in 1985 as a local coffee powder manufacturer and distributor. 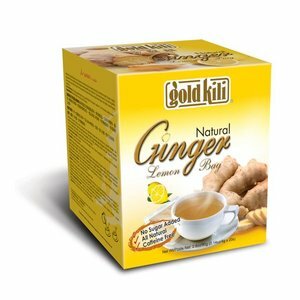 Now, Gold Kili has a great selection of instant beverages which includes our ever-popular Instant Honey Ginger and Instant Honey Chrysanthemum. 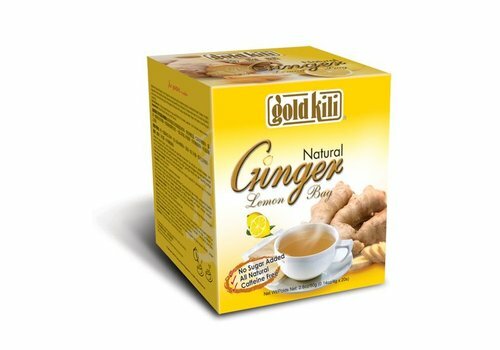 Over the years, Gold Kili has been tirelessly generating an on-going series of innovative instant beverages that are not only of the utmost quality, but also novel, enticing and extremely appealing to all our consumers, both locally and globally. 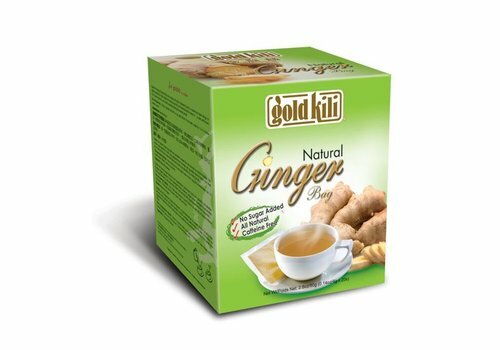 Gold Kili continuously invests in proprietary, hygienic and modern manufacturing process to preserve the fresh taste and flavour of the natural ingredients used for all our instant beverages. At Gold Kili, we insist on stringent quality control at every stage of the manufacturing process. What sets Gold Kili apart? We put you, the consumer, as our top priority in all our product development, aiming to satisfy the diverse preferences of different export markets. 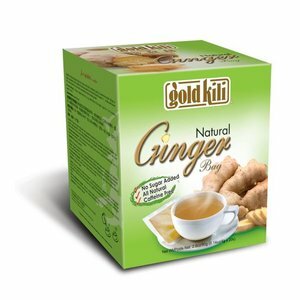 Consistency, reliability and an impressive array of delectable instant beverages sets the company a notch above the rest. 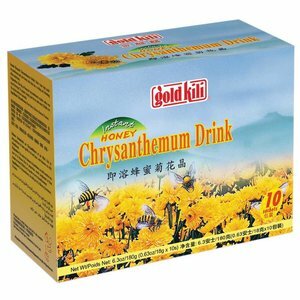 Made of high quality chrysanthemum and pure honey. 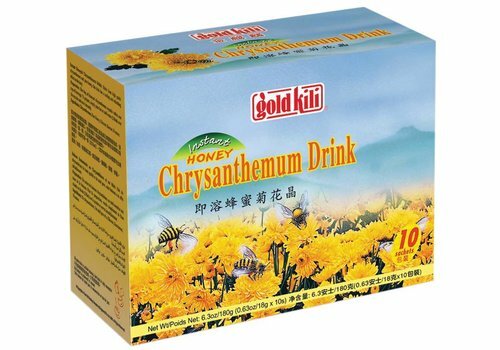 This drink has a cooling and refreshing effect on the body. It also helps to relieve sore throats.